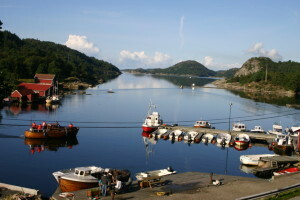 Bjørnevåg holidays south in Norway in scenic surroundings at the spindle-bay between Lyngdal and Farsund. 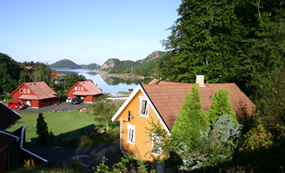 We can offer new, comfortable homes, a large variety activities and beautiful scenery. 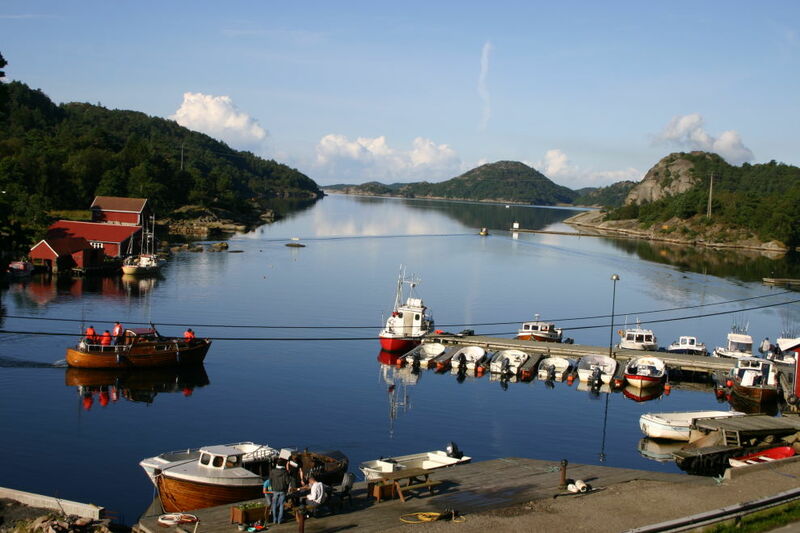 It is only 13 km to Lyngdal and 15 km to Farsund that offers some shopping and nice cafe visits. We also offer tailor-made ​​programs for businesses and groups. 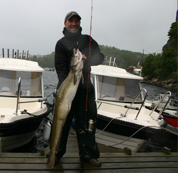 There are over 20 species of fish in our area, and excellent fishing for Cod, pollack, coalfish, mackerel and flounder. We have holiday houses very close to the sea.